Full swivel and synchronized mechanism. 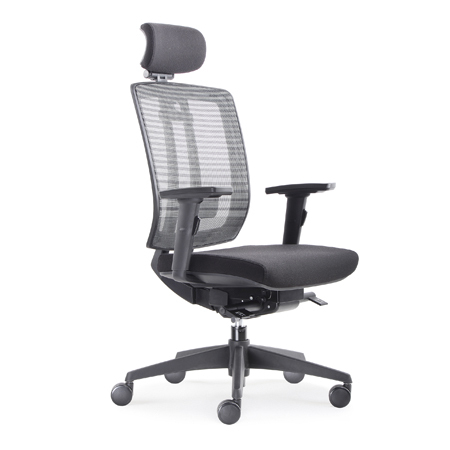 Armrest pad can be rotated inward 20 degree max. 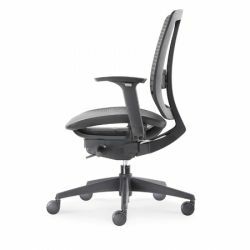 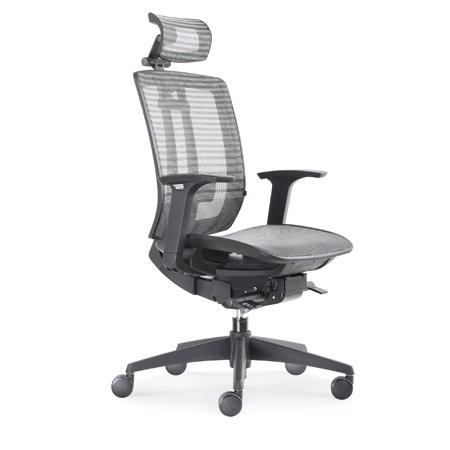 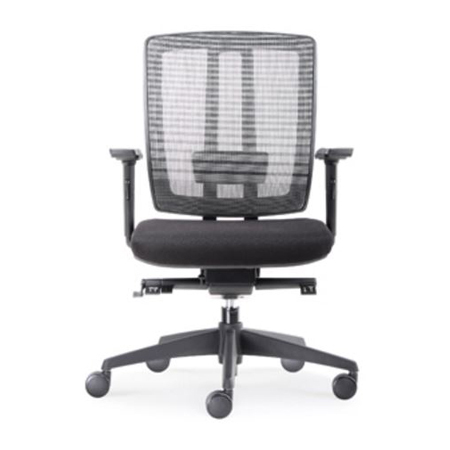 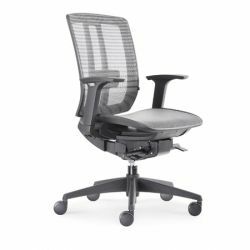 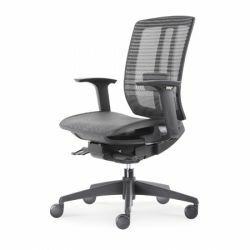 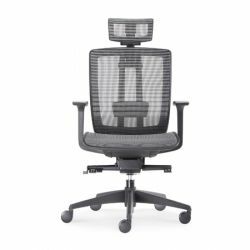 Aesthetically designed for contemporary feel breathable mesh- covered curved back encourages proper posture.